Another favorite, this essential oil powerhouse is cold-pressed from lemon rinds to preserve its delicate nature and potent properties. 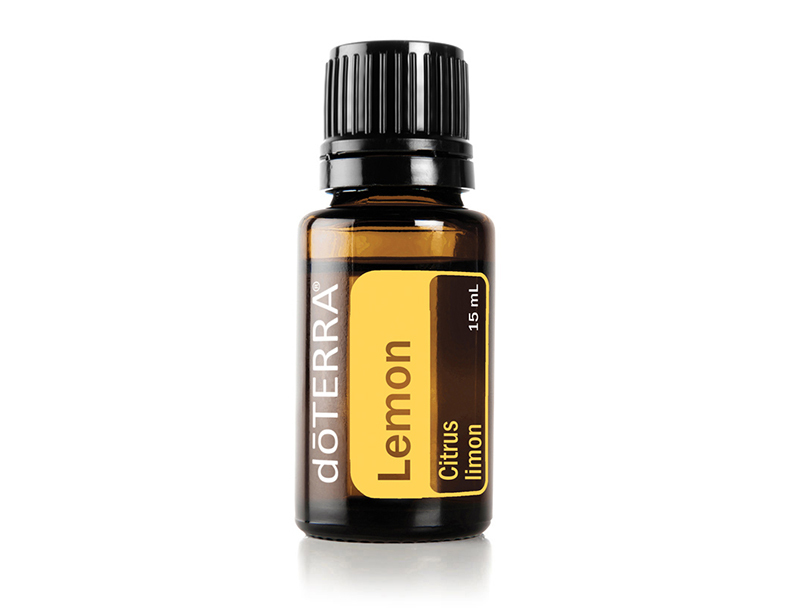 Lemon is known as a powerful aromatic, topical, and internal cleanser* that can be used to complement many other oils. 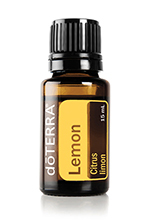 Diffusing lemon in a room can cleanse the air and uplift mood. It can also be used on surfaces throughout the home as a non-toxic cleaning booster. For aromatic, topical, or dietary use.